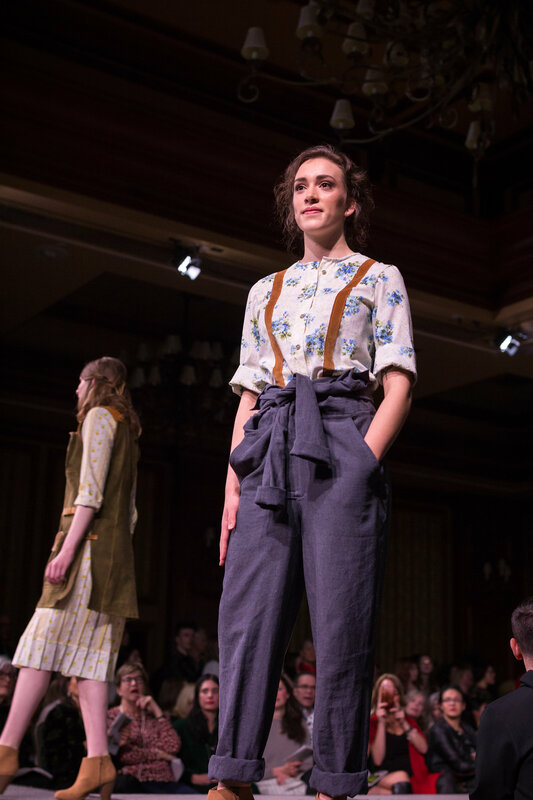 Tooth and Nail is a fashion show showcasing the collections of student designers. 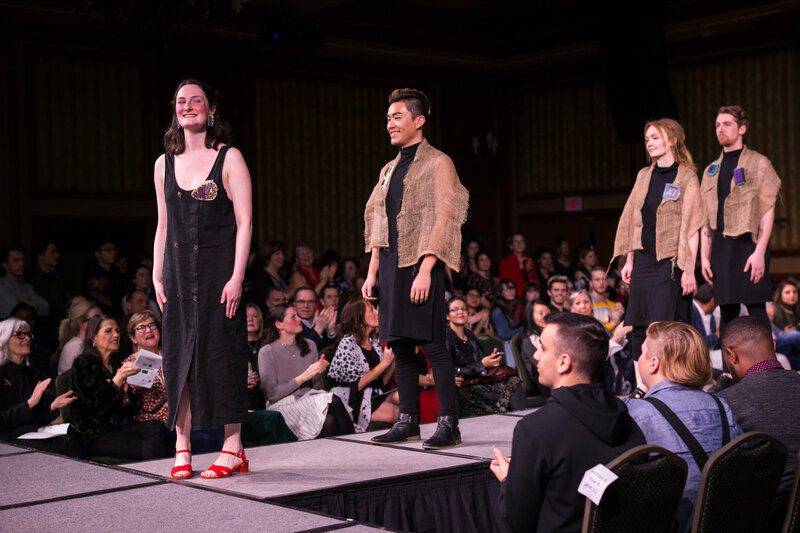 As the title indicates, the 2019 NSCAD Fashion Show is the banding together of a group of rugged individualists in a gritty combination of blood, sweat, and tears. Is it worth the struggle? 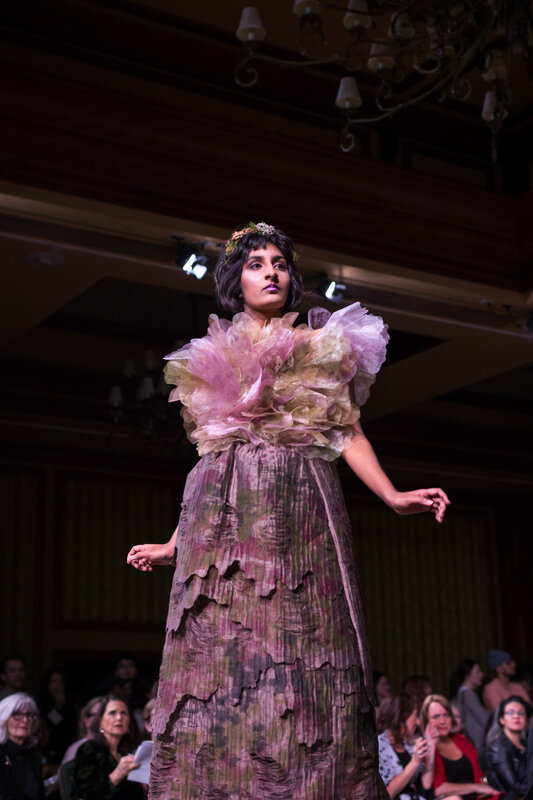 The practice of fashion by nature needs the support and resilience of a community/audience to really flourish; to take root; and to be fully realized. 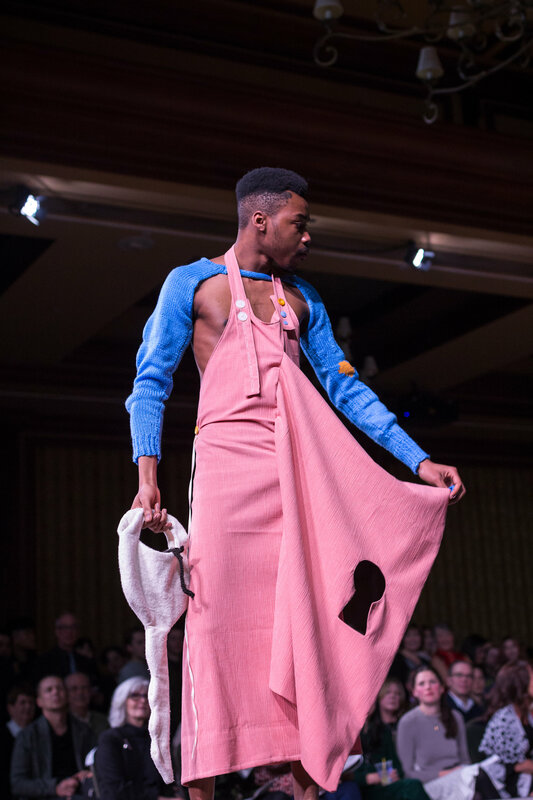 We invite you to join these scrappy emerging and newly established designers as they share their visions for the future of fashion. You won’t be disappointed! 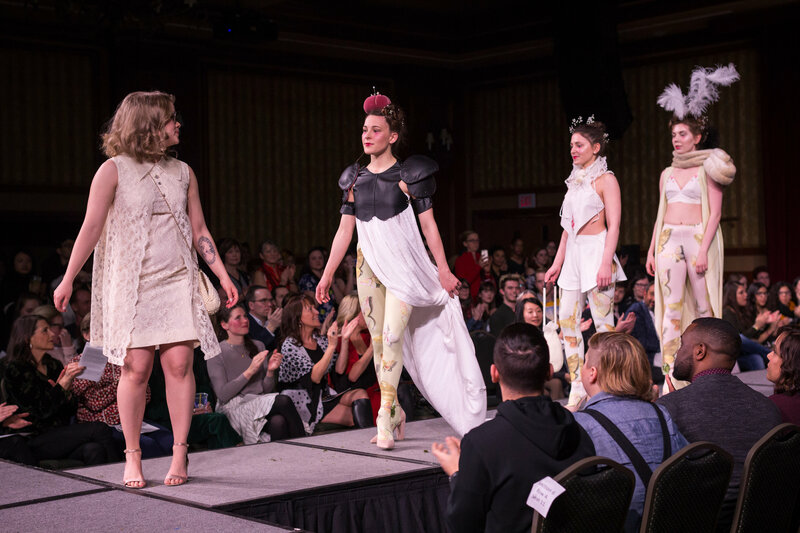 Tooth and Nail takes place on Saturday, April 27, 2017 at 7 PM at NSCAD’s Port Campus, 1107 Marginal Road, Halifax. Tickets for this show are $35 or $15 students/underwaged. Doors open at 6 PM with a cash bar in our waterside studios overlooking George’s Island. At 7 PM sharp the exhibition space across from the waterside studios we will transform into an 100-foot runway. 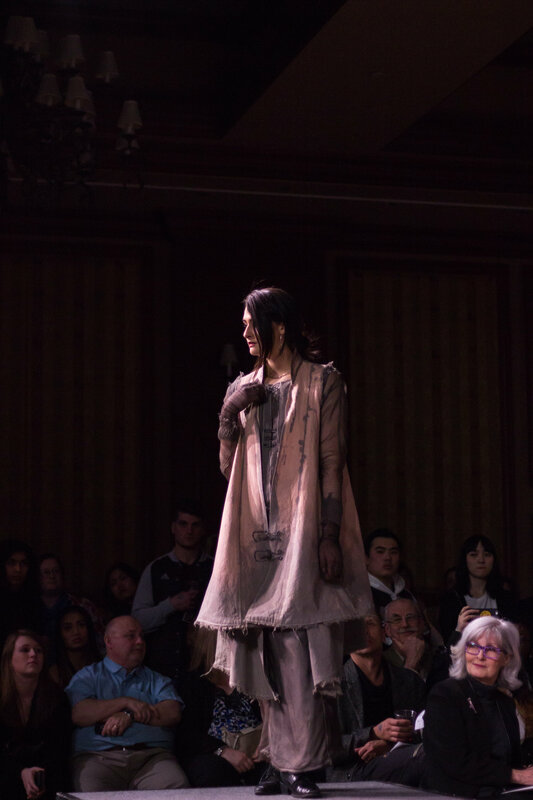 After the runway show, stay for the party and mingle with designers, models and special guests. Cash bar in our waterside studios. Tickets for this show are $35 general or $15 students/underwaged. There will be a cash bar.